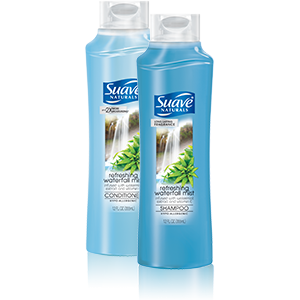 Suave Naturals Refreshing Waterfall Mist Conditioner 12 Oz. Item Number. :B10107189.